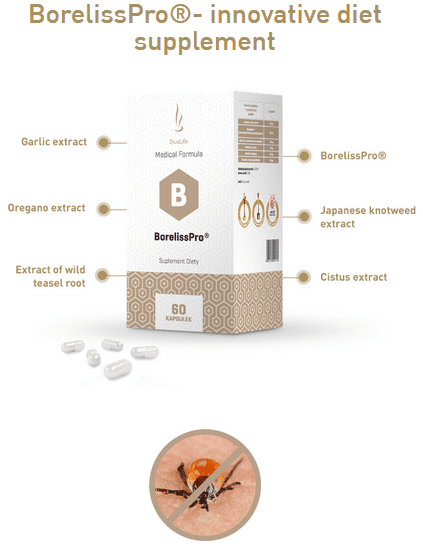 Thanks to innovative formula of using only natural ingredients which guarantee mutual synergization, the diet supplement BorelissPro® has a unique effectiveness in lyme disease prevention and in minimalizing effects of tick bites. 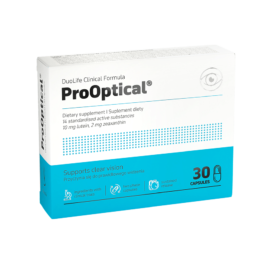 Dietary supplement BorelissPro® is a perfect source of phenolic compounds, chlorogenic acid, iridoids and alkaloids. 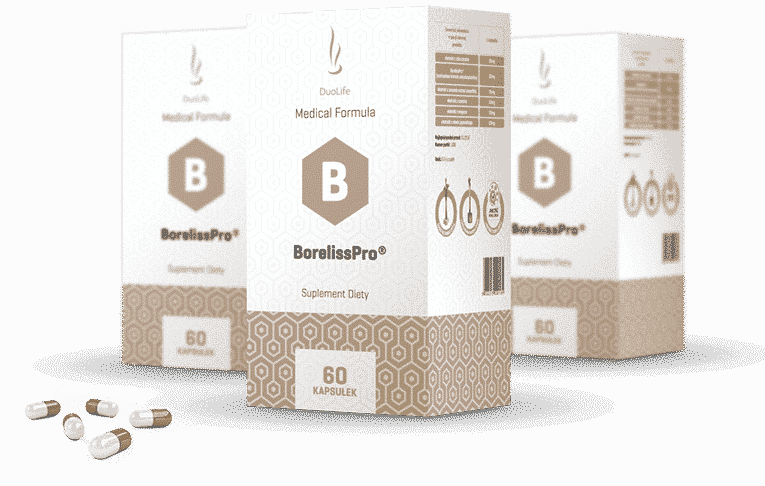 BorelissPro®, thanks to proper amount of ingredients and innovative antioxidants formula, which enhances the effects of the product, makes the product, which is a totally natural supplement, work with increased efficacy. 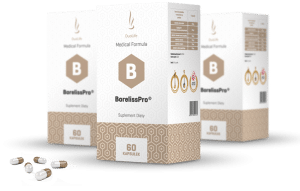 All ingredients included in BorelissPro® stimulate the immune system of the body and soothe the effects of tick bites. All Product components have been compacted in a ratio of 10: 1, and connected to each other on the basis of the synergy system has therefore been achieved by 350-500% greater effect than administration of either component alone. It contains flavonoids and significant concentrations of organic sulfur accumulated in alliinie and skordyninie. Garlic has a beneficial effect on the functioning of the heart and maintaining normal cholesterol levels. 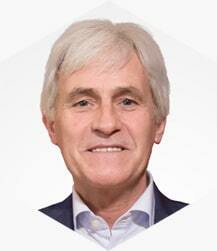 He is best known, however, its positive effect on the immune system. It helps cleanse the body and has immune-stimulating properties. 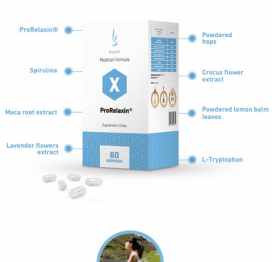 It contains valuable iridoids that allow the behavior of the joints and bones in good condition. Extract extract of wild teasel root common strengthens and mobilizes the immune system. It shows a strong immune-stimulating properties. It is also a rich source of flavonoids capable of protecting cells against free radicals. It provides the body with many valuable components with a high content of antioxidants, which support the functioning of the immune system and help cleanse the body. It is an excellent source of polyphenols. 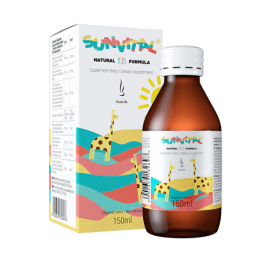 Exhibits antioxidant properties and effectively supports the immune system. A positive effect on quality of life, delay the aging process and helps keep the skin in good condition. Herb purge a positive effect on the bacterial flora. 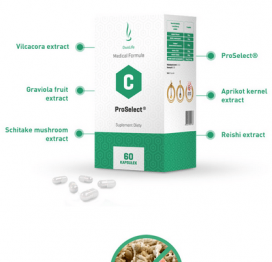 Ingredients: extract of the herb purge 10: 1 (Cistus incanus L.), BorelissPro® (proprietary formulation of antioxidants derived from fruits and vegetables), root extract Szczeci common 10: 1 (Dipsacus silvester), garlic extract 10: 1 (Allium sativum L.), oregano extract 10: 1 (Origanum vulgare), knotweed extract Japanese 10: 1 (Polygonum cuspidatum), a component of a capsule (gelatin-component coating). 1-2 capsules a day. Do not exceed the recommended daily servings. Food supplements should not be used as a substitute (replacement) of a varied diet. It should not be used during pregnancy and breastfeeding. Store at room temperature, out of reach of small children. It’s really effective. !!!! Highly Recommended! !